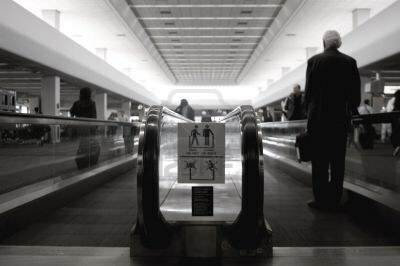 As airlines stave off bankruptcy, there seems to be a shield around the almighty first class. For instance, first class on Swiss offers a spacious executive desk that converts to a dining table. The Dubai-based carrier Emirates offer showers for first-class passengers. Here are the top first class cabins! 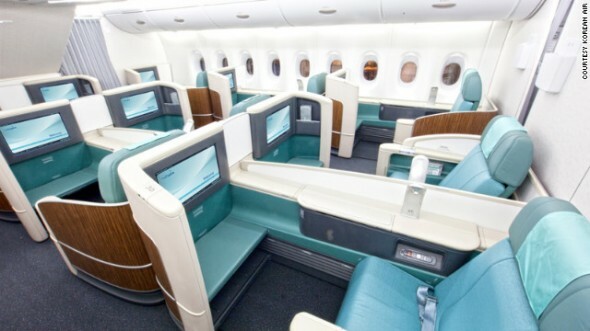 The suites on Korean Air contain personalized storage compartments, reading lights and wide-screen TVs. 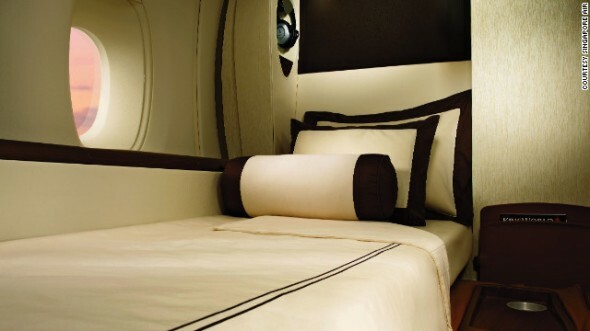 Created by luxury yacht designer Jean-Jacques Coste, 78-23-35 are the specs, in inches, for the first-class suites exclusively offered on Singapore Airlines’ A380s. Not only do the Emirates cabins’ two bathrooms have a shower stall, they also have a marble sink, and Timeless Spa toiletries. 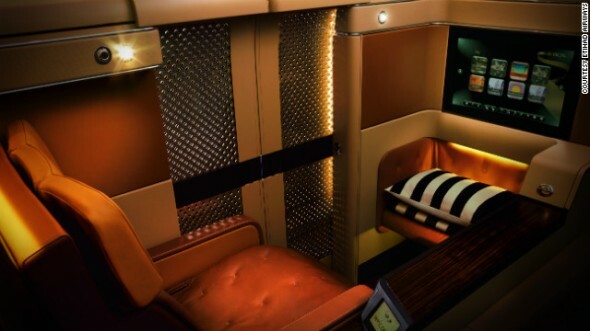 Etihad’s Diamond first-class suites feature 23-inch entertainment screens loaded with games.